LOS ANGELES, CA (PRWEB) June 19, 2014 – Old School Labs™, the new brand that has been gaining national attention due to its dedication to the manufacturing of premium sports supplements, is about to receive a big boost in its efforts to bring health and balance back to the sport of bodybuilding. 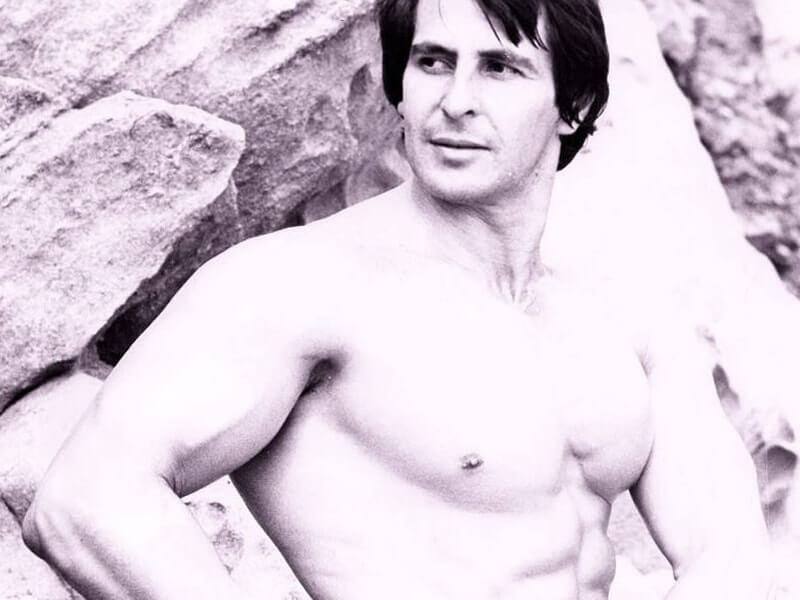 Mario da Silva, a former Mr. Uruguay and Golden Era bodybuilding icon who shared the stage with Arnold Schwarzenegger, Frank Zane, Franco Columbu and other icons of the sport during its “golden” years, has thrown his support behind the L.A.-based startup. For more than 20 years, da Silva has been guiding health-conscious men and women in the art of “elegant” body conditioning. Rather than striving for a quick fix and relying on synthetics and steroids to build muscle or lose fat, da Silva emphasizes the importance of maintaining a balanced lifestyle and a healthy, visually pleasing physique. This includes not only a variety of exercises and activities, but the kind of values which prioritize respect and decency in all facets of daily life.